Mumbai, April 9: Key Indian equity indices opened on a flat-to-positive note on Monday. 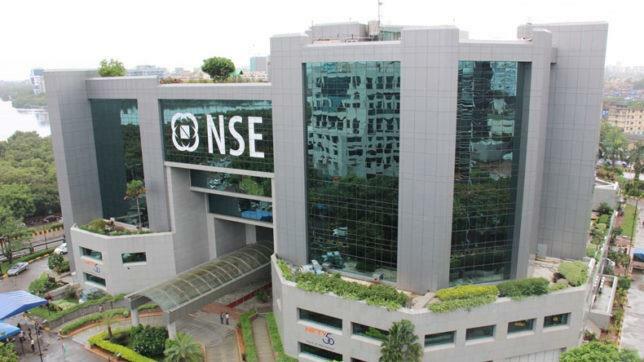 Around 9.16 a.m., the wider Nifty50 of the National Stock Exchange (NSE) inched up by 12.45 points or 0.12 per cent to trade at 10,344.05 points. The barometer 30-scrip Sensitive index (Sensex) of the BSE, which opened at 33,653.61 points, traded atA 33,661.20 Points -- up 34.23 points or 0.10 per cent from its previous session's close. The Sensex has so far touched a high of 33,699.59 points and a low of 33,578.91 points during the intra-day trade. The BSE market breadth was bullish with 783 advances and 273 declines.